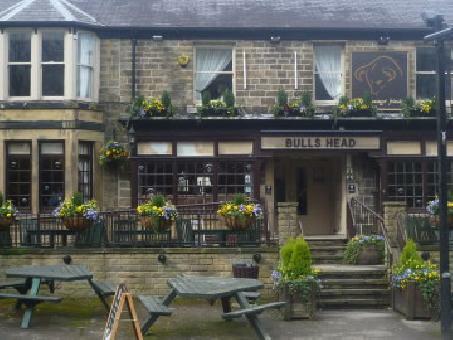 Bulls Head pub is located on Fulwood Road in Ranmoor Sheffield. The drinks on offer includes a wide variety draught and bottled beers, real ales, ciders, wines and spirits. Sunday - Quiz and free buffet. Live TV Sports - 3 indoor screens and 1 large outdoor screen.